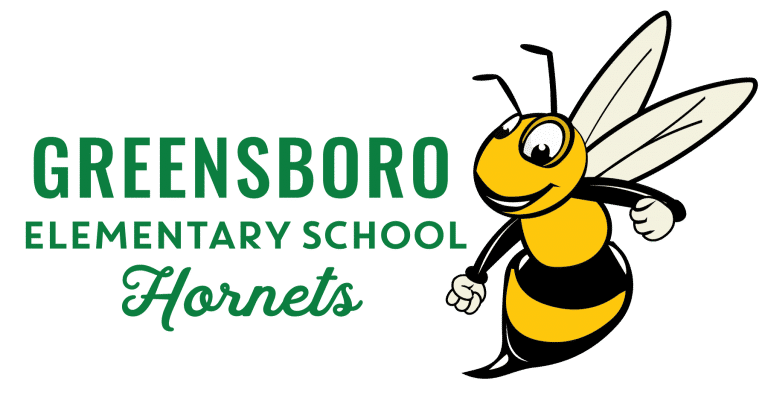 We are excited to share that CCPS is currently in the process of building a new Greensboro Elementary School that will replace the existing building. Check out the details below, and let us know if you would like more information. Why build a new school instead of renovating the existing building? Renovating and adding onto the 44-year-old existing school, which was built with an “open” classroom design, would significantly increase the cost of the project. While the “bones” of the existing school are still solid, a feasibility study proved that a two-story building on a smaller footprint will be less expensive to build and more efficient to operate. Will the new school be larger? The existing school is 72,000 square feet, and the new school will be approximately 94,500 square feet. What will happen to the old school? Once the new school is built, the old school will be demolished to make way for new parking lots, a bus loop, and playing fields. CCPS has a targeted completion date of summer 2021, allowing staff and students to return to a new school for the 2021-22 school year. Have the GES staff and families had input into the project? Yes. As of June 2018, the architectural firm had conducted two staff meetings and one community night to receive input on the design of the building and grounds. More meetings will be held as the project progresses. Why is the building going to be two stories instead of the tradition one story structure? A two-story structure allows for a smaller “footprint” than a larger one-story structure, which is more cost effective. The building will have an elevator for students and staff with physical disabilities. How much will the new school cost? At this time, the projected budget is approximately $48 million. How will CCPS fund this project? Why was Greensboro chosen as the next school construction project? Annually, CCPS develops the Capital Improvement Program (CIP), approved by the CCPS Board of Education. Because they both provide funding, this plan must be approved by the county and state governments. A whole host of conditions are factored into prioritizing projects, especially overcrowding such as Greensboro has been experiencing for many years.